Every internet user is on Facebook, may it be through laptops, computer or smartphones. They share all most everything on the Facebook. In this situation security is one of the major points which have to be focused on. 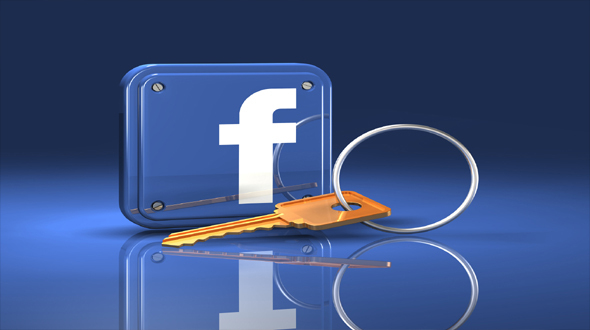 Today in this article we will talk about the five ways by which you can secure your Facebook account. So let’s start the journey of making your best buddy (Facebook) J safe and secure from hackers. Always check your Facebook account Active Sessions. This gives you the details of activity you do with your account, if you notice any suspicious location or activity from an unknown device means your account is at risk. So what you should do when you notice these type of activity on your Facebook Account, first you should click on the End Activity and immediately change your Account password. Facebook gives you option to secure your Account and one of them is to enable Login Notification so that whenever anybody (may be Hacker) tries to login with your credentials you get notification on your smartphone. This will help you to protect your account if the activity is done without your knowledge. Account Settings > Security > Login Notification. Put the check mark on your preferred option and click Save Changes button. “Prevention is better than cure”, try to create a strong password which no one can guess. Hackers try to guess the password which we use to keep like, combination of name and date of birth, many other combinations. Try to create your password in such a combination that no one should get a clue out of it. We recommend using the combination of Upper Case, Lower Case, Special Characters and Numbers. Read More: WhatsApp Calling: It's not "Free"
Another way to prevent your Facebook account from the hackers or another person is that you can use “Private Browsing”. You have to activate this feature on your browser while you are browsing. Private Browsing option is available in all the browsers, and by activating this option you make sure that none of your activity will be featured in history section of your browser. One of the basic and fundamental rule you should follow to protect your account from others is you should always logout from your account after the use. Most of us forget to Log-Out from the account after accessing the Account, we strictly suggest you to log-out from account once you are leaving your PC. This will help you to protect your account from hackers. Hope you have enjoyed the post, do share your views and comments in comment section below. You can subscribe to our RSS FEED for all the updates directly into your Mail Box.